The Whirlpool 22 Cu. Ft. White French Door Refrigerator's wall-to-wall frameless glass shelving provides the extra space needed to store more! Its full-width, temperature-controlled drawer is a great spot to stash wide items, such as veggie trays and sheet cakes, and its factory-installed ice maker makes it easier than ever to enjoy a cold beverage with family and friends. 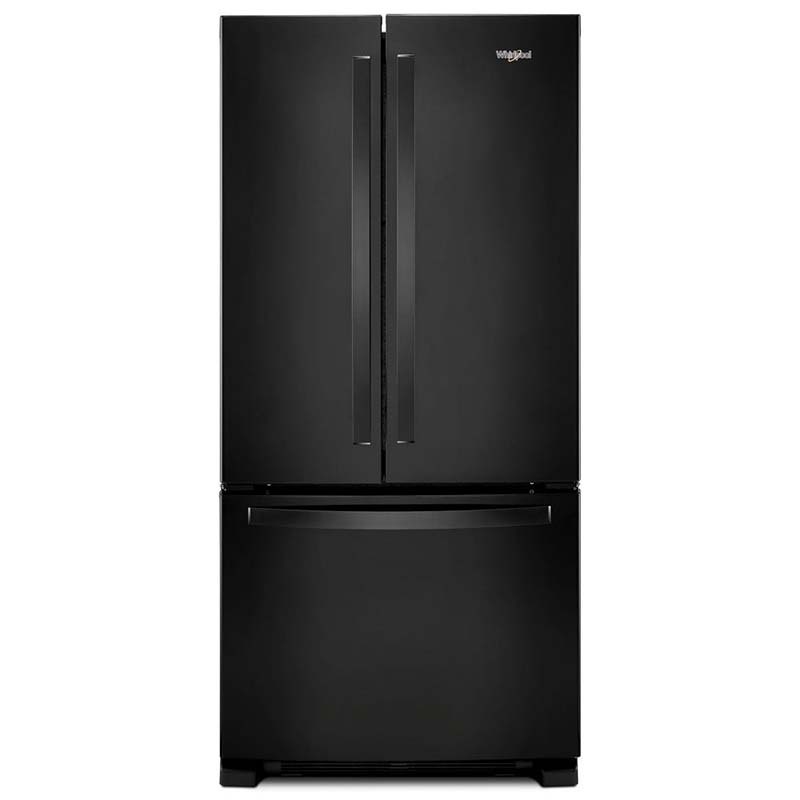 As an ENERGY STAR certified model, this refrigerator will also save you money by conserving energy!